℗ 2016 Decca Music Group Limited under exclusive license to Universal Music Classics, a Division of UMG Recordings, Inc. I. Soliloquy I: "So sweet a kiss the golden sun gives not"
II. Soliloquy II: "Did not the heavenly rhetoric of thine eye"
III. Soliloquy III: "On a day, alack the day"
This 2016 release commemorates the 60th anniversary of the death of British composer Gerald Finzi, renowned for his inspired, flexible Thomas Hardy verse settings and lyrical instrumental style. 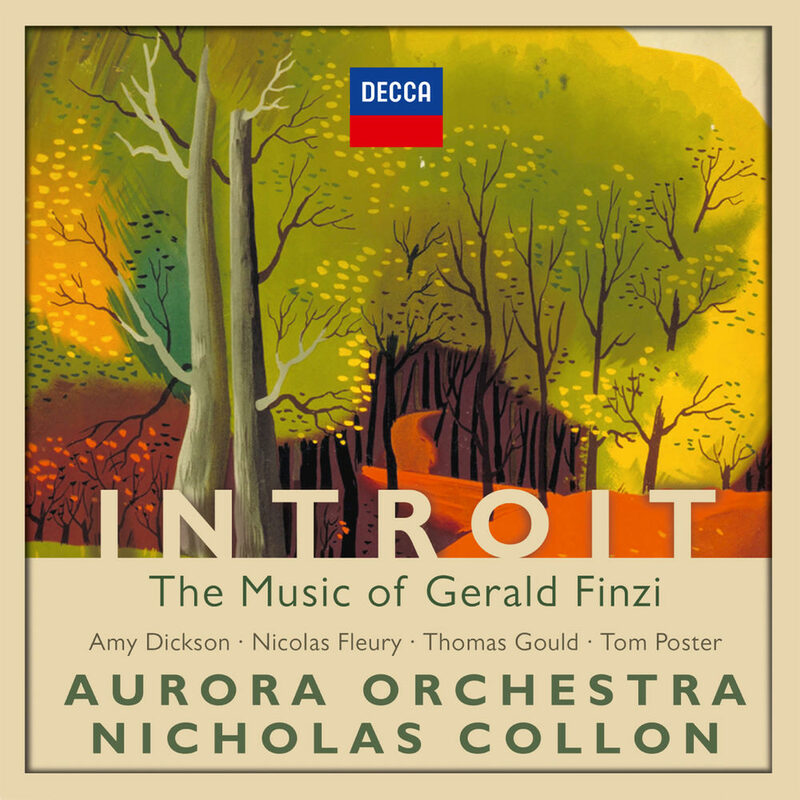 The all-instrumental recording, made in conjunction with The Finzi Trust, casts Finzi's works in a new light and features soloists including Grammy nominated saxophonist Amy Dickson, violinist Thomas Gould, pianist Tom Poster and Nicolas Fleury on French horn with the Aurora Orchestra led by Nicholas Collon.